(BPRW) NIH launches initiative to accelerate genetic therapies to cure sickle cell disease | Press releases | Black PR Wire, Inc.
(Black PR Wire) The National Institutes of Health (NIH) today announced the launch of a new initiative to help speed the development of a cure for sickle cell disease, a group of inherited blood disorders affecting at least 100,000 people in the United States and 20 million worldwide. 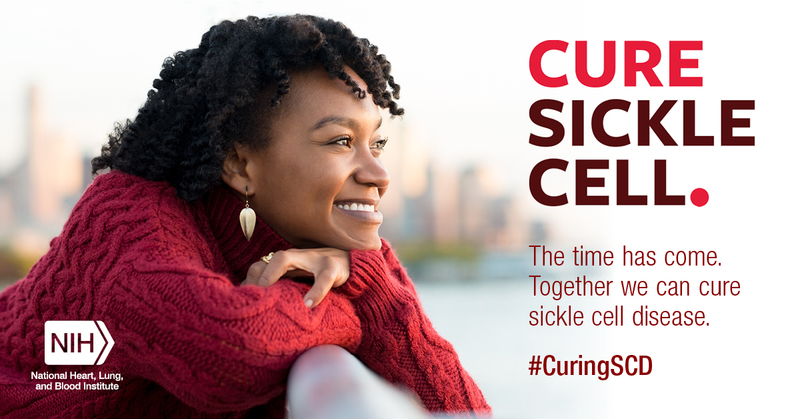 The Cure Sickle Cell Initiative will take advantage of the latest genetic discoveries and technological advances to move the most promising genetic-based curative therapies safely into clinical trials within five to 10 years. 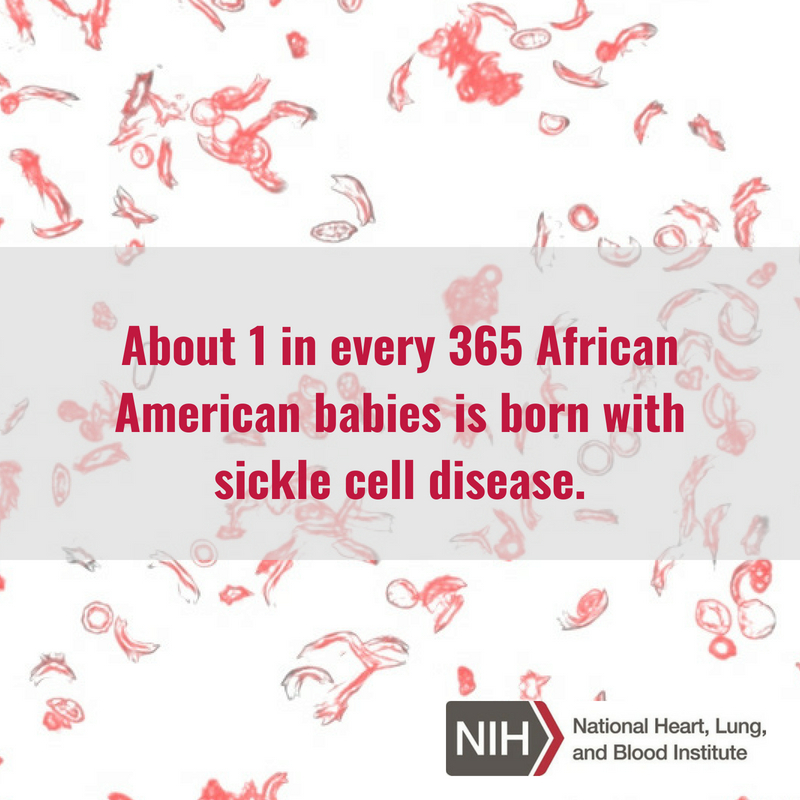 NIH spends approximately $100 million on sickle cell disease research each year. Through this initiative, NHLBI seeks to support the development of cell and genetic therapies resources, clinical trials, comparator analyses of different management strategies, data repositories and resources, andpatient and advocate engagement activities related to curative therapies for this condition. Already in 2018, NHLBI committed an additional $7 million to jumpstart the initiative’s research and engagement infrastructure. NHLBI has named hematologist Edward J. Benz Jr., M.D., President and CEO Emeritus of Dana-Farber Cancer Institute, as the Initiative’s executive director, and the Emmes Corporation, a contract research organization with specialized expertise in clinical trials, gene and cell therapy development in preclinical studies,as its coordinating center. The initiative and other research partners will establish a national data warehouse of genetic therapies for sickle cell disease and conduct comparative analyses of therapeutic approaches to assess both clinical and cost effectiveness. They will also establish national networks to make it easier for patients and providers to learn and engage with the research, clinical trials, and other activities happening across the country.